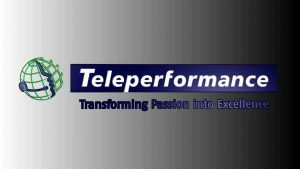 Teleperformance India conducting a Mega Drive in lot many cities. They are coming to Lucknow on the 9th March 2018. Students interested are requested to please contact our Placement officer 9005512456, 0522-4004403.